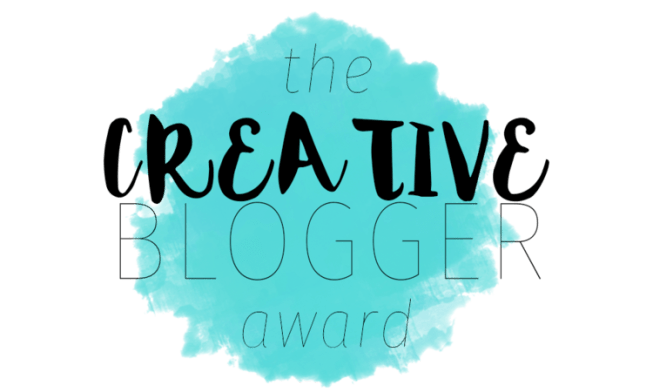 Muranodo of Otaku Academia was kind enough to nominate me for the Creative Blogger Award. If you ever want to creep me out, play Zeromus’ theme from Final Fantasy IV. The first time I played it (the PS1 version), I was so low-leveled that Rydia didn’t even have Flare yet. Yeah…it didn’t go well. After many, many horrible failures, I had to grind. Even then, it was a struggle. NOT ANOTHER BIG BANG!! CURE 4!! CURE 4!! NOOOOOO!! My current phone is an LG G2 running CloudyG2 ROM. I have a framed picture of Japanese swords on my wall. It describes and compares katana, wakizashi, etc. and includes a lot of facts. One title that always comes to mind when I think of horrible manga is Sensei no Okiniiri! aka Teacher’s Pet by AIHARA Miki. Yeah, not reading that one again. I once won the grand prize of $1,000 in a drawing. Kudos for the award! ? Wow you must be very good at drawling congrats! Love your post to!